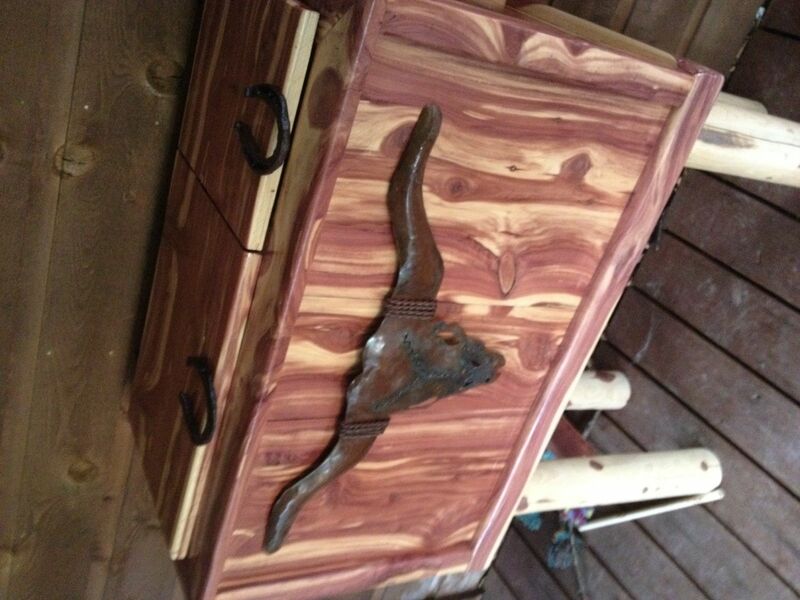 This is a 24"x48" cedar chest cooler. This cooler was built with two areas one small one large. This allows you to keep one side as dry storage when you don't need as much cooler room. 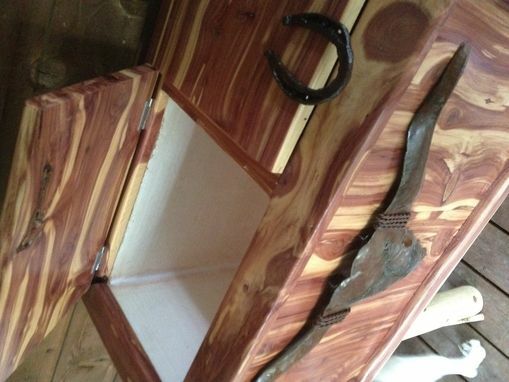 These coolers are built to order and and style, from redneck rustic to fine western finish. I have made these coolers with small custom made inserts up to a refrigerator insert.